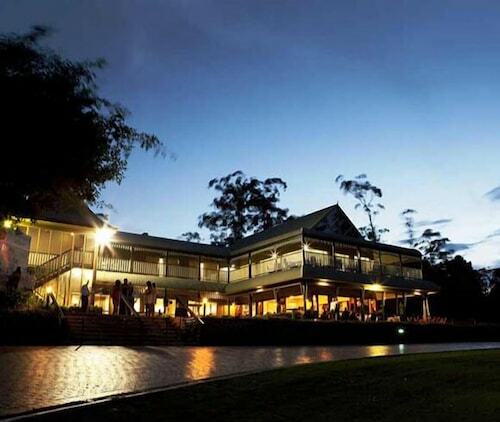 Spend a day Korora when you are in Coffs Harbour. It's situated 6 kilometres north of the city's urban centre. You can wear out the kids by spending an afternoon at Big Banana Coffs Harbour. You'll love the exciting rides and the time spent together. The Pacific Towers Beach Resort and BreakFree Aanuka Beach Resort are perfect if you're looking to kick your feet up nearby. Every now and then you just have to treat yourself! Check out the Smugglers on the Beach and Opal Cove Resort, some of the more upmarket hotels in Korora. After all that running about, you'll no doubt be famished. Whether you're dining by yourself or with a group, Opal Cove Resort will hit the spot. It is worth thinking about staying in Sapphire Beach or Coffs Harbour when researching your adventure in Korora. Sapphire Beach is 3 kilometres from Korora and Coffs Harbour is around 4 kilometres away from Korora. Korora features some great accommodations. So, if you're ready to explore Coffs Harbour, let Wotif take you there! How Much is a Hotel Room in Korora? 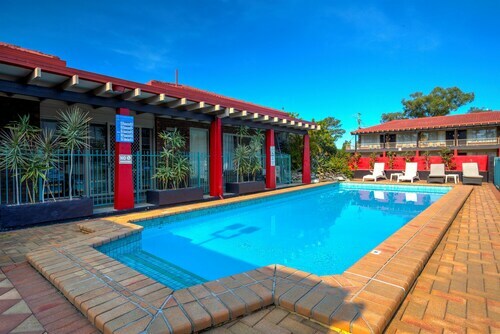 Hotels in Korora start at AU$91 per night. Prices and availability subject to change. Additional terms may apply. Can’t fault our stop over (2 adults, 2 kids enroute to QLD). 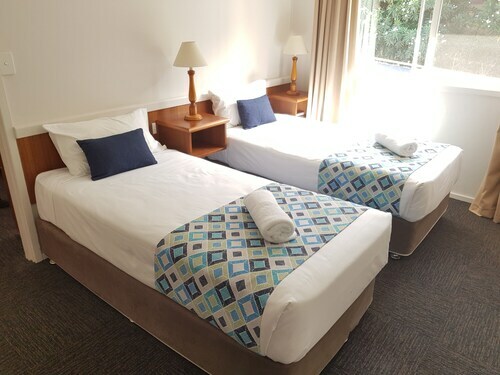 Room was updated, clean ++, comfy and staff were very accommodating. Definitely recommend.